At Ringgold Baptist Church, you will find a church who loves you and your family! 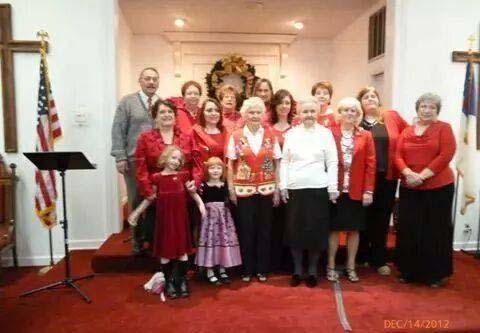 We are a church with an old fashioned flavor of Southern tradition in song and preaching. We are unashamedly traditional in our style of worship. you will find down-to-earth teaching and preaching from the Word of God – the kind that changes lives. You will also find soul-stirring songs and hymns sung in the traditional Southern style! We are a missions-minded church, supporting a number of different missionaries and missions projects. We strive to know our missionaries personally and to support them not only financially but also in prayer and communication about their needs. 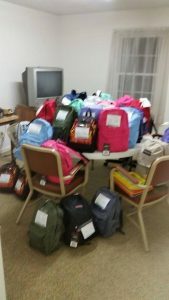 Our current missionaries and mission projects which we support monthly include the food pantry, Christian Women’s Center, Rushton’s Hope, and Backpacks for Appalachia to name a few.